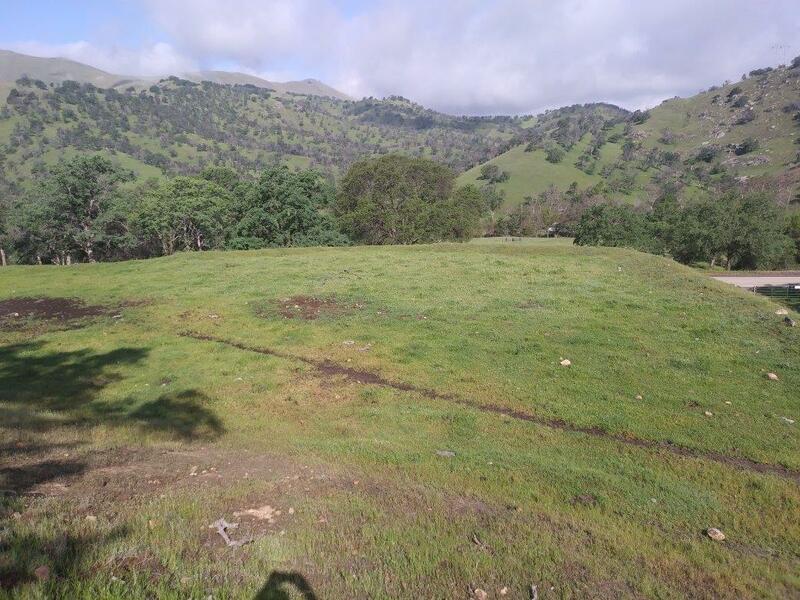 Pine Flat Lake area is where you find this forty acre lot with a pad and well. This property is perfect for the retiree that likes to fish. 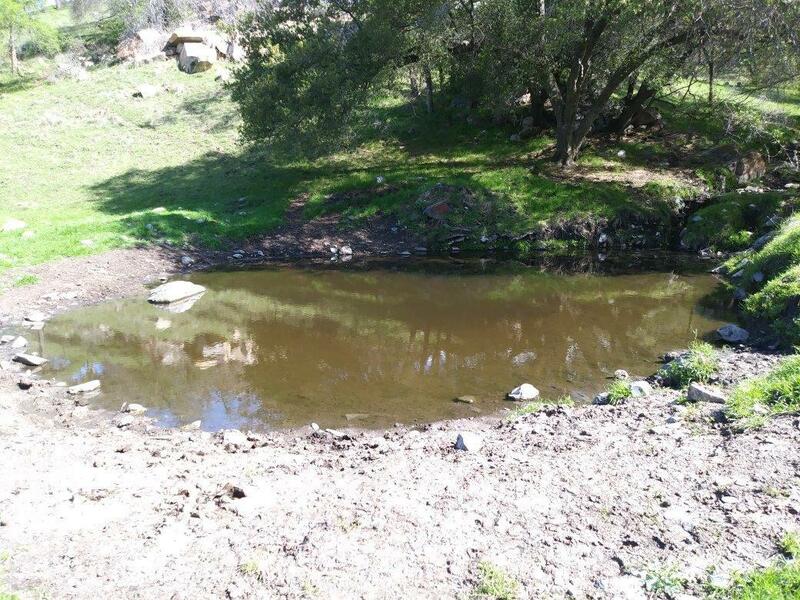 It is located 2.2 miles from Pine Flat Marina. There is a pad for the home of your dreams along with a pad for the water storage tank. There is also another possible building site on the property. 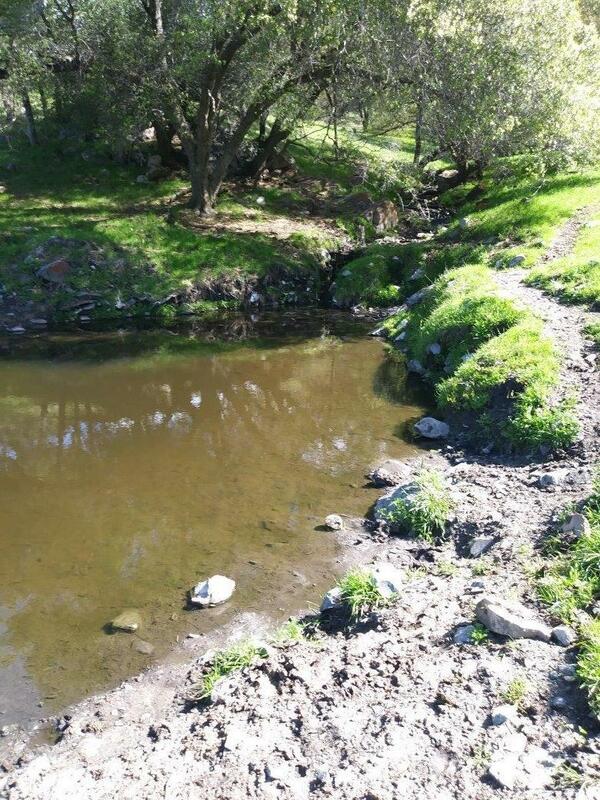 A short walk from the pad brings you to two seasonal creeks born from Hughes Mountain springs and a year round pond according to the seller. Southern California Edison maintains a dirt access road on the property. Listing provided courtesy of Patrick Kelley of Quality First Real Estate Group Corporation.